Well that was an expensive read! 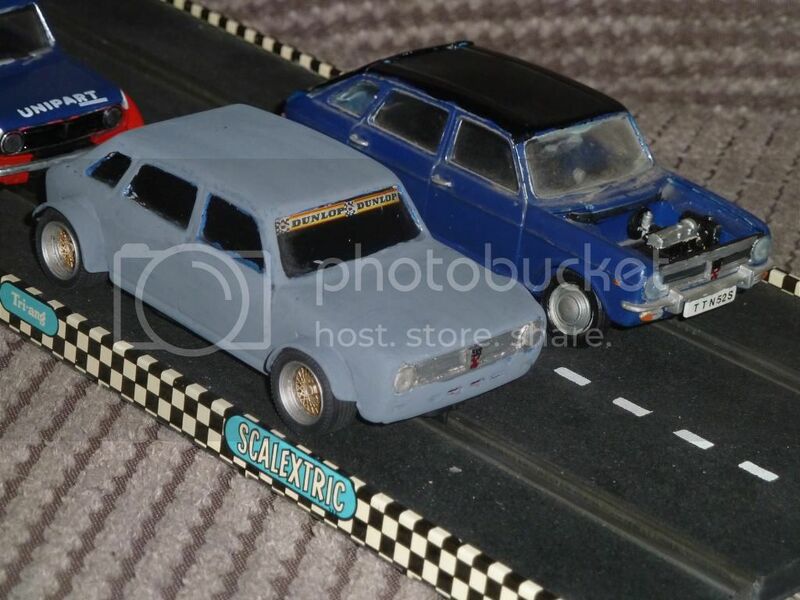 Found this thread, remembered my old Scalextric fondly through page 1. By page 2 I was also on eBay looking for kit. Page 3 saw me bidding on extra kits, cars and tracks. 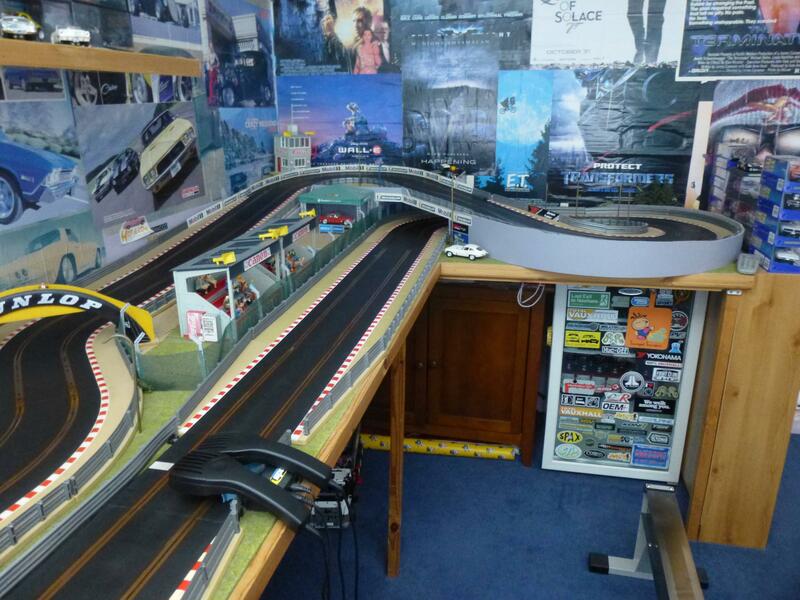 So, what's the difference between old school Scalextric and digital Scalextric? Well, here's the first purchase. I feel a thread going up soon of the track. 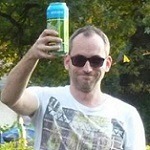 Genuinely, thank you for this thread. 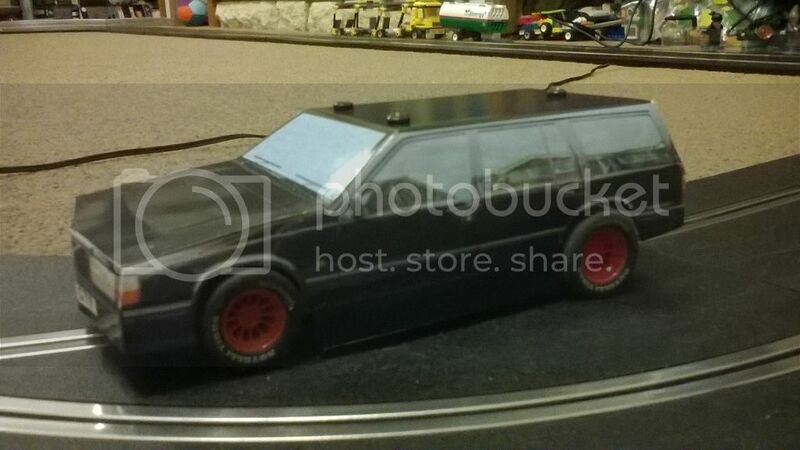 I dug our Scalextric out after Christmas so my son could try his quick build hot rod out. 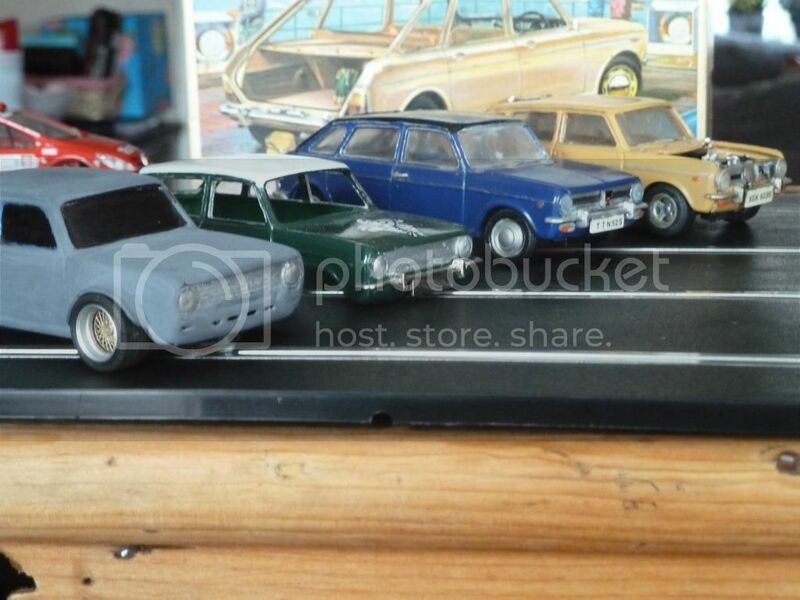 I spotted these in the toy shop and they are the same as the quick build cars and planes from Airfix and held together with what looks like Lego. 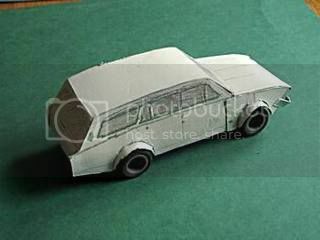 My plan was to have a Scalextric chassis and he could build anything he wanted on top and drive it on the track. 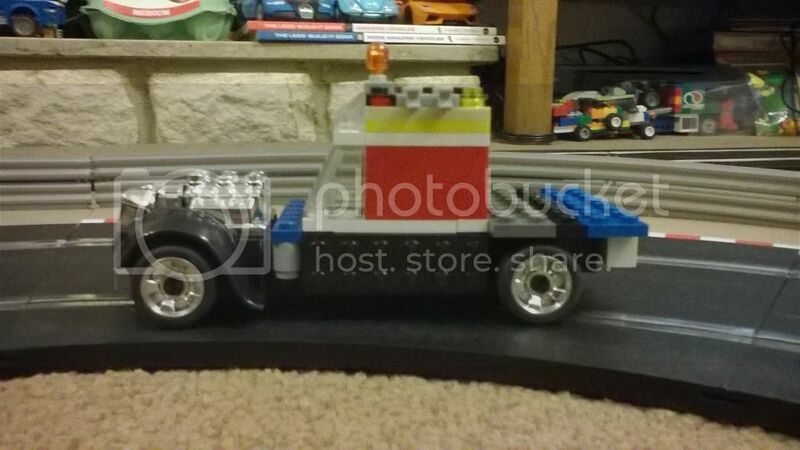 Most of his Lego is built up into all sorts of weird cars and trucks but I found a cab roof and made up a very quick flatbed trailer for it. 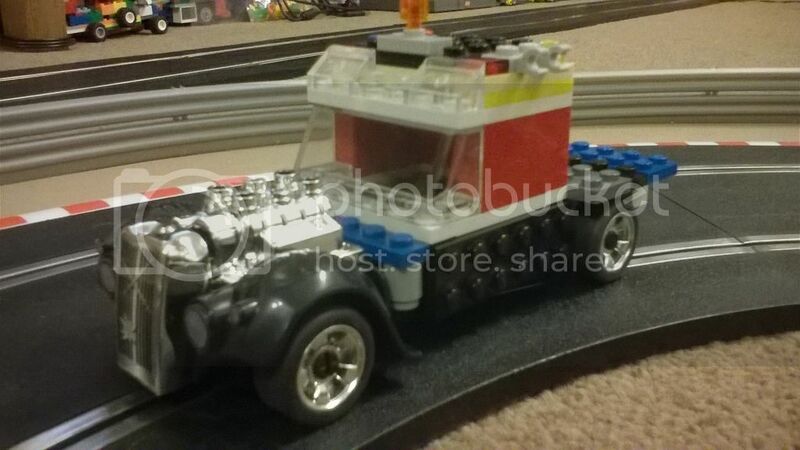 Not great but it works, I just need to sort out some more black bricks to make a decent job of it. 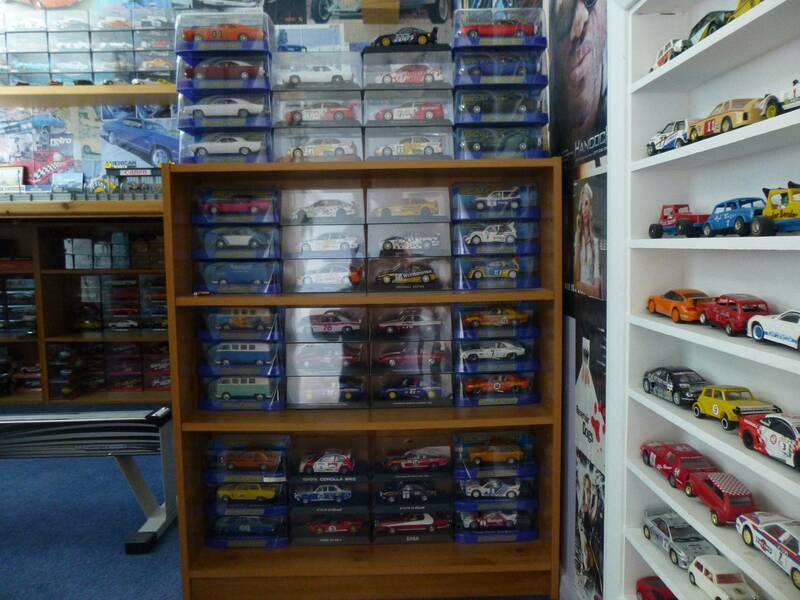 Ive just noticed that its Scalextrics 60th year this year, so i looked at their new range. I got a digital set from M&S in the sales. Much fun! My track has been in the loft since the arrival of our children, 3 years. I still get and buy cars though, they've just never been run. Not in my house it isn't. Been collecting for a few years now. That's a nice collection. 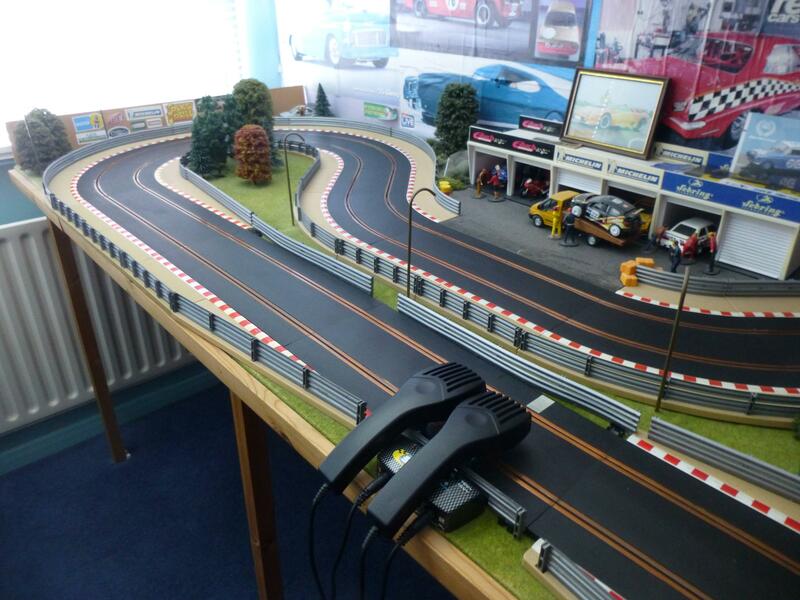 Is the track normal scalextric stuff as the guides look a bit gold coloured ? I have read about people using copper on self built tracks is that what you have done ? Thats a good plan. Our layout in the lounge at the moment is made up with some of a new set and the best of the old stuff I had as a kid. It's been well used and not only are the rails a bit corroded but some of the joints are a bit bent. I will have to try and get some newer track in better condition I think. 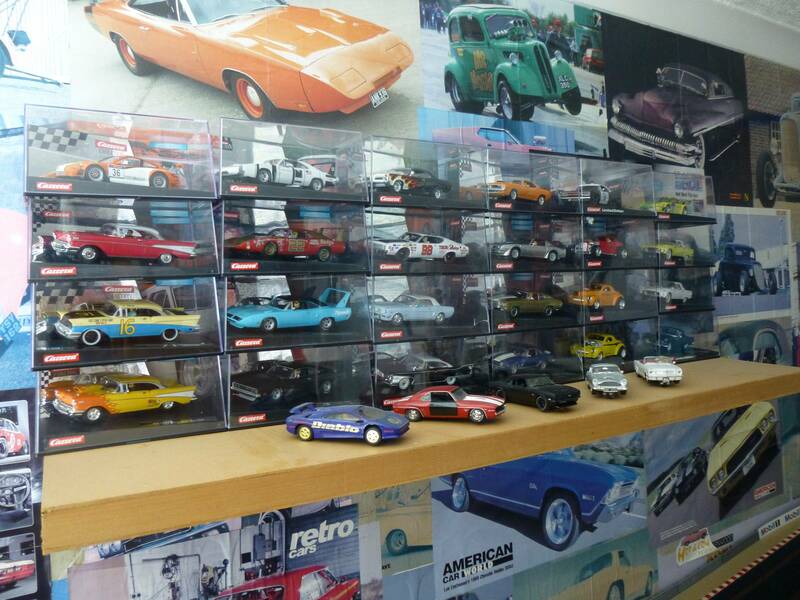 nice track and a stunning collection of cars! The guy messaged me after a few days saying he is sorry but he misjudged postage and cancelled the order. 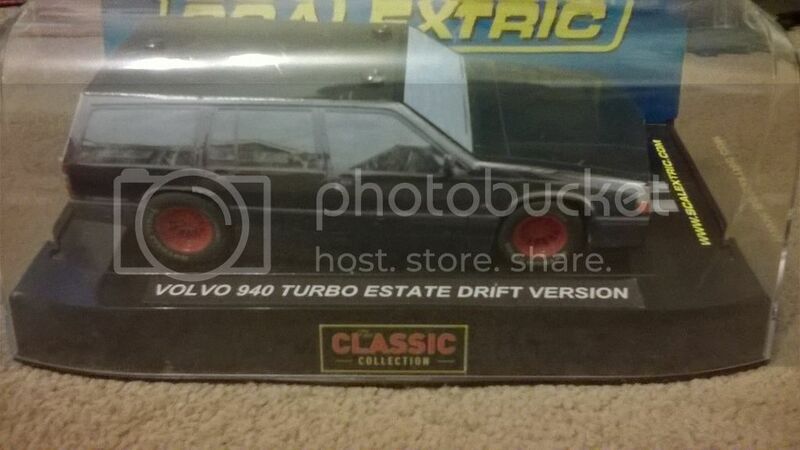 Gutted - especially as I've been busy buying up a few more cars and bits of track. Ah well, time to get some extra boarding up in the loft then ready. Going for a setup basically the width of the house, so will need some extra power boosters to keep the whole track 'charged'. 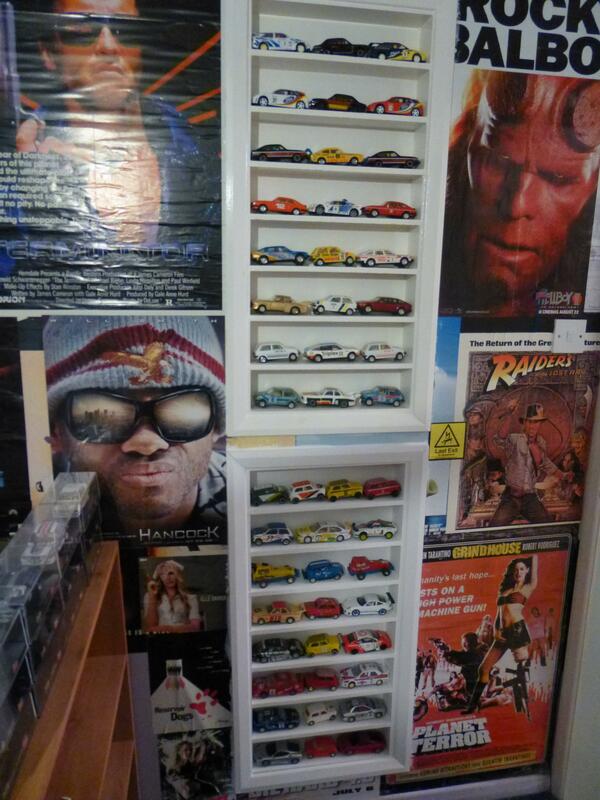 Love the setup that was posted above by disastra98 - food for thought. to hot in the summer loft got so hot the track would warp. So took over the spare room one when the wife was out. 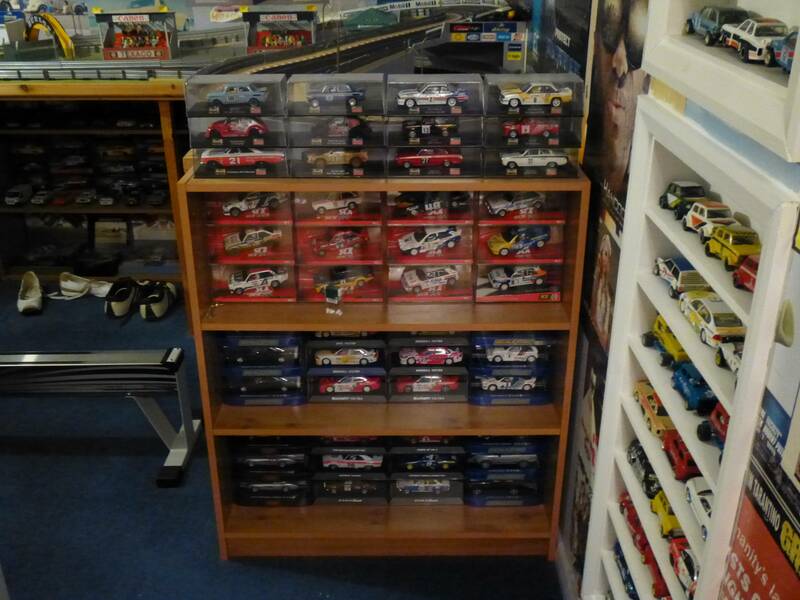 Will have to get a few up to date photos now the shelving has improved. 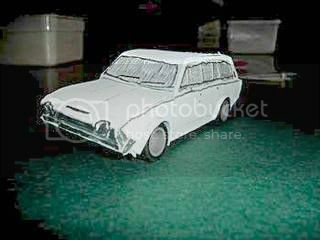 to have the BTCC estate from a few years back. Looks like the wheels from Lightin' Mcqueen.